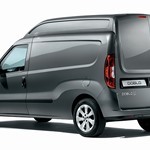 Compact on the outside, spacious on the inside and above all economical. 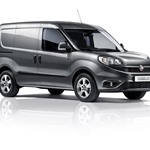 It may be one of the Fiat‘s smallest commercial vehicles, but no job is too big for it. 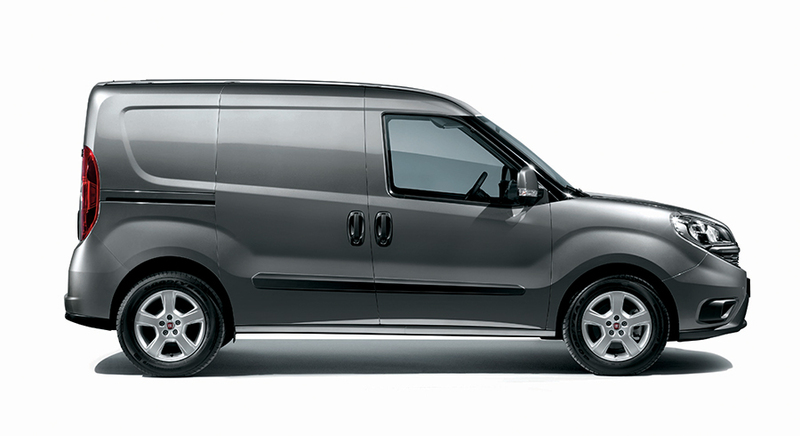 comfortable on main roads as it is in city traffic just like a fully-fledged van. 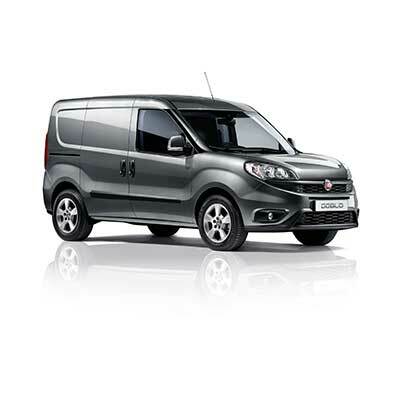 The Fiorino puts the pleasure back into working. Finance packages are available to help with purchases of the Fiat Professional range, we also have a dedicated parts department that sell the full range of genuine spare parts for Fiat Professional and, for added peace of mind; our service department offer a full repair service for all Fiat vans– both in and out of warranty. Visit our showroom to view our range commercial vehicles or to arrange a test drive for your business just give us a call in advance.